This is a great tip! Thanks Melissa! 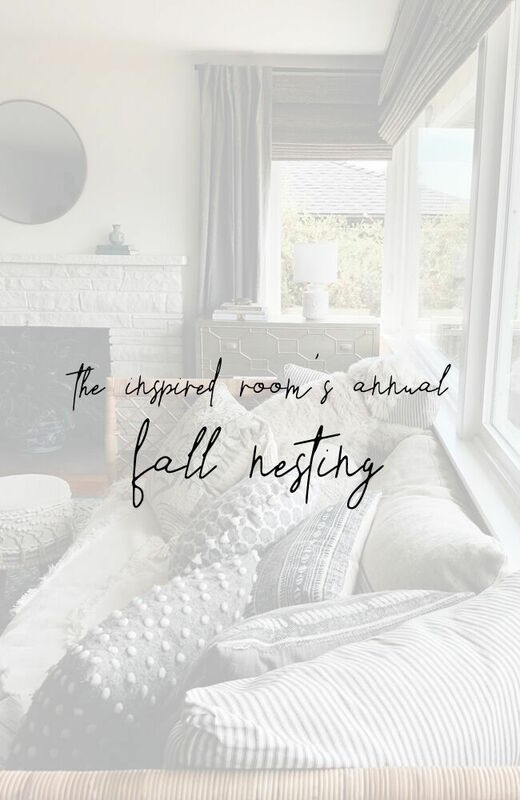 I love the idea of giving our home and hearts a little space to breathe before the hustle of the holidays. Good morning – wondering where you purchased the black wicker chairs on your deck? Hey :)! Wonderful post – thank you! I know that is older wrapping paper, but where did you find it? It’s so beautiful – all the patterns together, and can be tricky to find good wrapping paper. Ahhhhh…my heart melted a bit when I saw this tree….So lovely. Not in a rush for Christmas to get here, but oh so excited for it. When Thanksgiving is early like it is this year, I wait until after Thanksgiving to start decorating. When it is later, closer to the very end of the month, I will start decorating the day after Thanksgiving, unless I have out of town company coming, then I might do it right before Thanksgiving. I do like the suggestion of downsizing our Christmas bins and giving away those items we don’t use anymore instead of just having overly full bins every year! I have also found it helps to have a good place to put the non-season items while the Christmas decor is out. And, being able to organize all gift wrapping materials from paper to tissue to ribbons and so on. I use an old antique dresser in the spare room that is empty now that we are empty nesters. At the top of my Christmas shopping list is a brand new stocking for our brand new grandson! I look forward to your Christmas posts, the fall posts were great and I know Christmas will be even better! I have a real difficult time getting into the Christmas spirit until about the 1st of December. I like to hang on to the Thanksgiving ambiance, so I take a week or so to prepare my mindset, then do my Christmas decorating. I live alone and my Christmases are spent at my son and/or daughter’s homes with grandchildren and extended family, so I can decorate for Christmas at whatever pace is right for me. 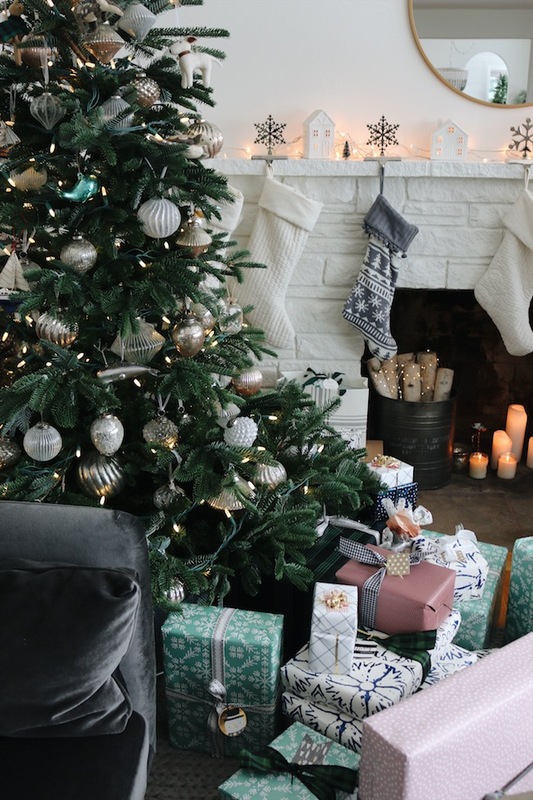 For many years now, I’ve enjoyed the holiday chaos and merriment in their homes then return to my cozy nest where the Christmas decor is simple and the atmosphere calm. It’s absolutely the best of both worlds. One year I pared down Christmas decorations well before Christmas. I felt so good about getting the stuff to the thrift store where others could find and make use of it!